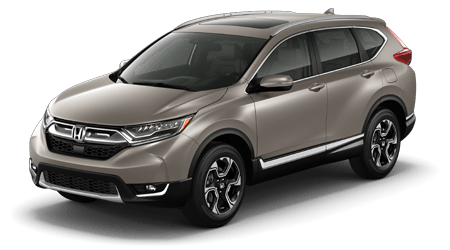 At Space Coast Honda we are proud to be your source for Honda Certified Pre-Owned vehicles on the Space Coast. 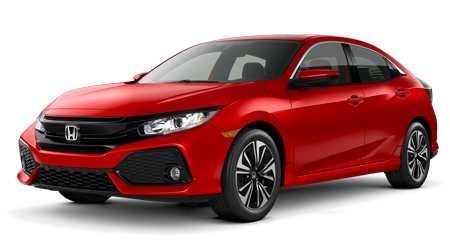 The Honda Certified Pre-Owned Program guarantees that your vehicle will be reliable and reconditioned to a like-new condition. 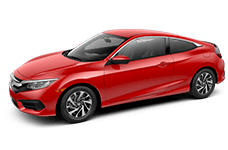 A 7-year*/100,000 total odometer mile (whichever comes first) powertrain limited warranty. 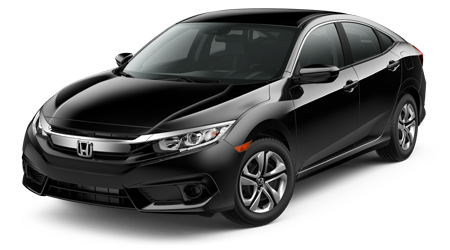 A thorough multi-point mechanical and appearance inspection, performed by the dealer, to ensure that each used vehicle meets Honda Certified Pre-Owned Vehicle standards. 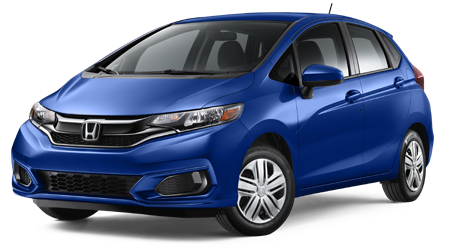 Free Vehicle History Reports are available at the dealership or online. 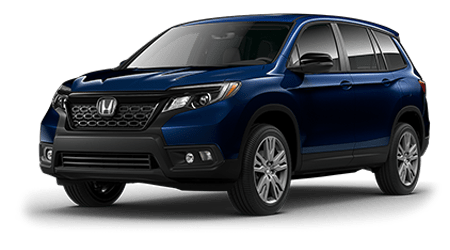 The Honda Certified Pre-Owned Vehicle Limited Warranty provides non-powertrain coverage for 1 year/12,000 miles to 4 years*/48,000 miles (whichever occurs first). 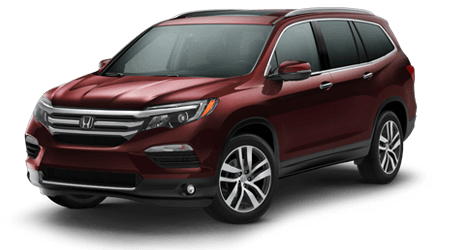 New Vehicle Warranty coverage extended to 4* years or 48,000 miles (whichever comes first). 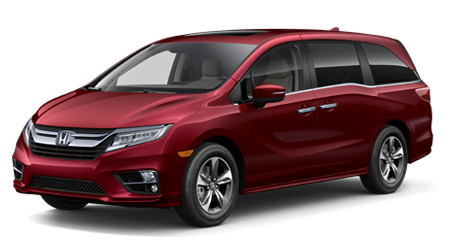 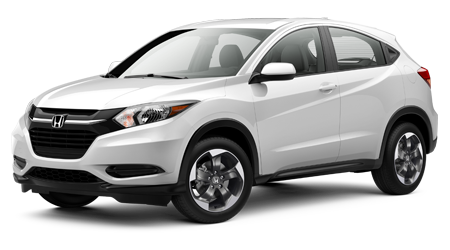 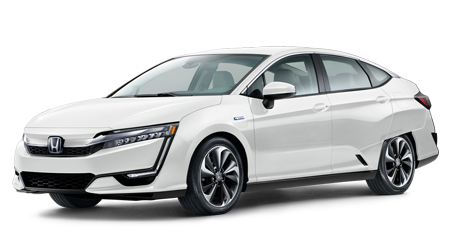 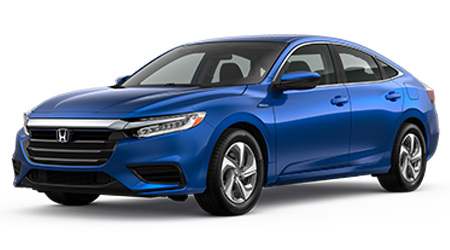 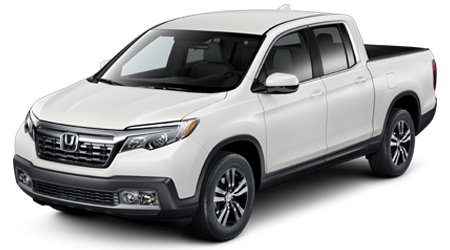 The Honda Certified Pre-Owned Vehicle Limited Warranty provided non-powertrain coverage for 1 year/12,000 miles (whichever comes first), starting from the date of Certified Pre-Owned Vehicle delivery to the buyer. 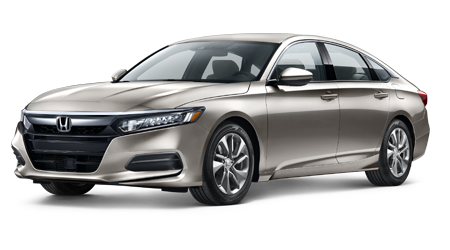 You can view and download the Certified Pre-Owned Honda Brochure here.